Bill Brown accepts the “Bud Abbott Award for Feature Length Comedy” at the Gala Banquet of the Garden State Film Festival 2018. See more festival photos by visiting our FESTIVAL ALBUM on Facebook. And see our GALLERY of screen shots here. 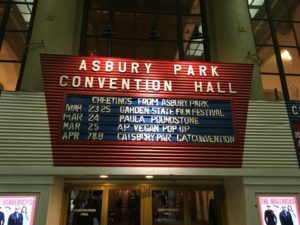 AT THE GARDEN STATE FILM FEST! 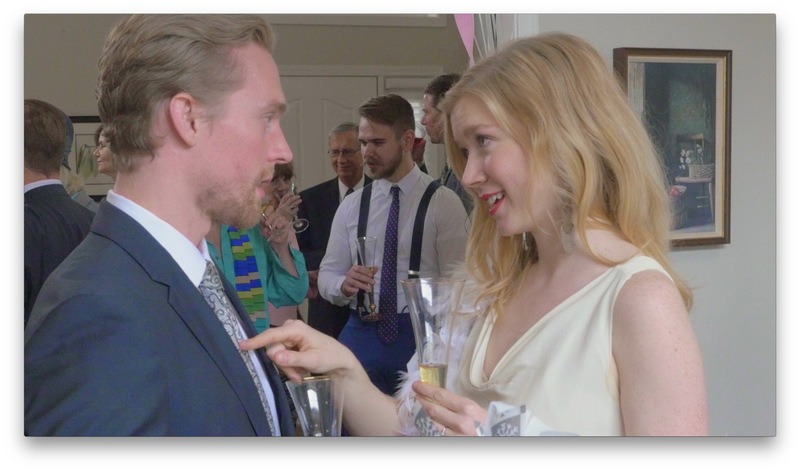 A BIG SURPRISE WIN FOR LOVE ECLECTIC AT THE GALA AWARDS BANQUET — BEST FEATURE COMEDY!!! 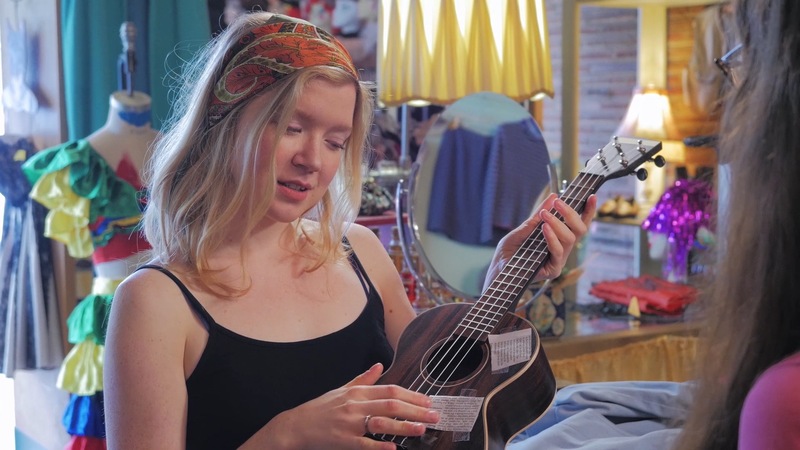 The full official trailer for Love Eclectic is here! 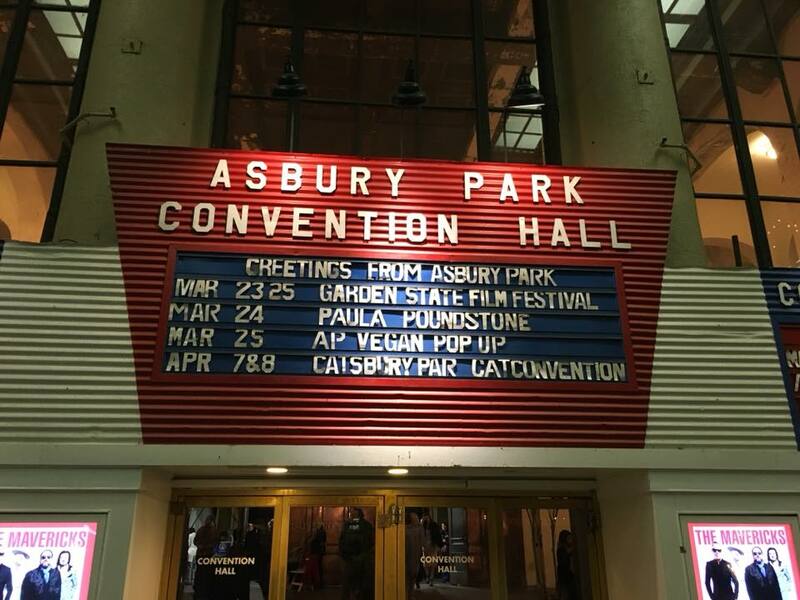 Coming soon – news from the Garden State Film Fest. Theatrical & Streaming release – Summer 2018. Click “JOIN” for updates & perks. 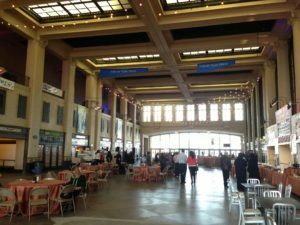 “Love Eclectic” show time announced! Saturday, 3/24, 8:30pm. Nice! 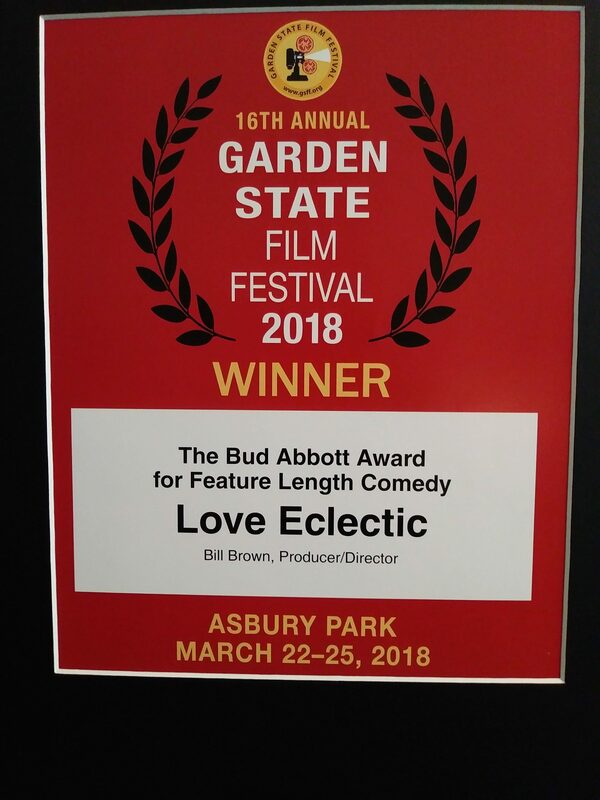 Coming Soon….”Love Eclectic” Appearing at The Garden State Film Festival in Ashbury New Jersey! March 22nd through the 25th!